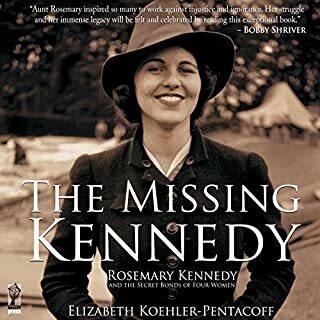 Throughout her childhood, Elizabeth Koehler-Pentacoff frequently visited Rosemary Kennedy, President John F. Kennedy's sister. Why? Koehler-Pentacoff's aunt, Sister Paulus Koehler, a Franciscan nun, was Rosemary's devoted caregiver at St. Coletta in Jefferson, Wisconsin, for 15 years and her driver and travel companion for over 30. Not really about Rosemary, but about the nun and her family. 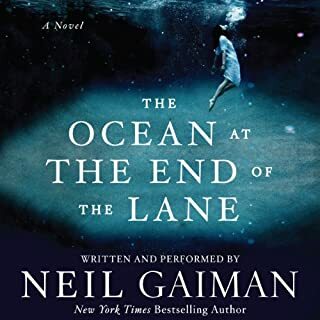 The subject matter of the book would be pretty good if I didn't have to listen to the most annoying narrator in the history of time. This is the story of a nun from Wisconsin, her niece, and Rosemary Kennedy from Boston. 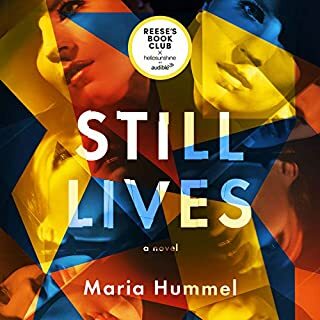 Audible, can you find a narrator who doesn't sound exactly like the perfect stereotype of those who discriminated against the Irish immigrants? Can you find a narrator who can at least pronounce the Wisconsin town that figures prominently in the book - Oconomowoc? Because this narrator butchers it over and over and over and over. Ugh. 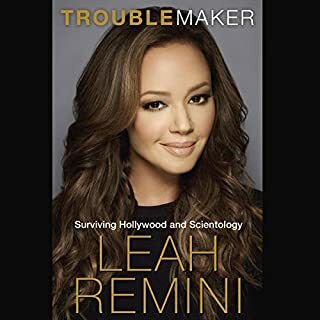 I decided to listen to this book because I knew nothing about Scientology and wanted a basic understanding but didn't want to be bored by doctrine or theology. I was turned off by reports in the media about her "bashing" Tom Cruise, but gave it a listen anyway. I've never seen King of Queens and just had basic knowledge of Remini. It was a great book. She doesn't bash others so much as tell her story and the parts about Cruise had to be told to understand where she was coming from. I learned a lot and admire Remini after listening. Go Leah! This story wasn't at all what I was expecting. Its fanciful and almost sci-fi. I was expecting a mystery of some kind, but not the impossible. I enjoyed it, but didn't love it. They were the original power couple - outlandishly rich, impossibly attractive, and endlessly fascinating. 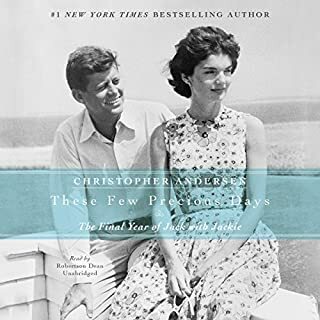 Now, in this rare, behind-the-scenes portrait of the Kennedys in their final year together, NewYork Times best-selling biographer Christopher Andersen shows us a side of JFK and Jackie we’ve never seen before. Tender, intimate, complex, and, at times, explosive, theirs is a love story unlike any other - filled with secrets, scandals, and bombshells that could never be fully revealed…until now. The Kennedys are always interesting and fascinating, and I seem to enjoy listening to the same stories over and over. While there are some new details here, there are not massive revelations. The narrator is fine, but his attempts at a "breathy" voice for Jackie Kennedy are a bit comical. This was a fun read, but it was fluff - fun fluff, but fluff.